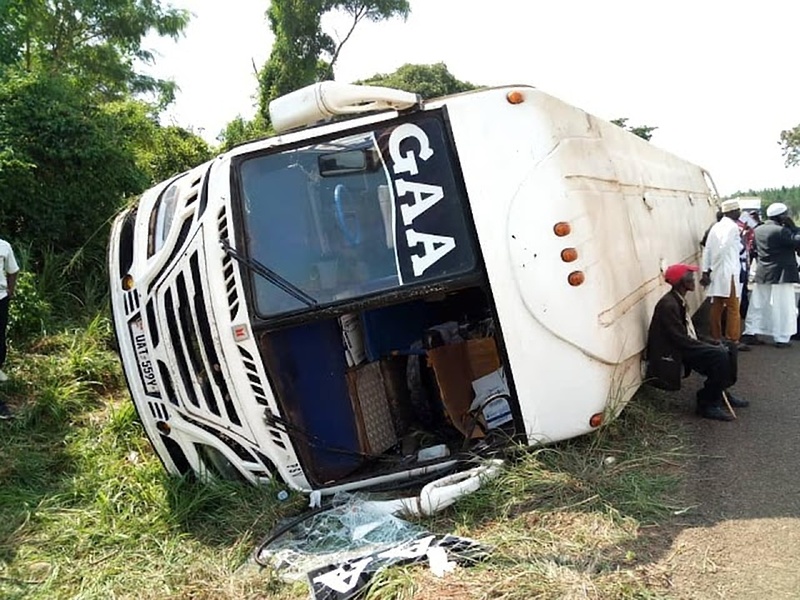 KAMPALA – With several road accidents involving Gaagaa buses and the most recent claiming lives over 20 Ugandans in Kiryandongo district, the Transport Licensing Board (TLB) has revoked the license for Gaagaa Bus Company for one month. The suspension which took effect last weekend comes after buses belonging to the company were involved in several fatal accidents claiming lives of many Ugandans. According to Ms Winstone Katushabe, the TLB Secretary, the reached decision has been influenced by a number of issues ranging from driver to emergency gadgets. “After finding issues with the company, the board decided that the license be suspended for a month,” Katushabe said adding that all the Gaagaa buses would be subjected to re-inspection and their drivers re-tested. TLB also unveiled stringent measures to improve road safety including Gaagaa Bus company drivers to go through a refresher course to ensure they are capable of steering a 67 passenger vehicle before they resume their duties. “We agreed that their board will help them install gadgets and tag them to GPS [Global Positioning Systems] for easy monitoring of their journeys,” she added. The TLB swiftly moved to suspend the operating license of Gaagaa Bus Company, leaving passengers plying the Arua-Kampala route stranded. According to Katushabe, Gaagaa buses have been involved in numerous accidents since the start of its operations. Gaagaa buses ply the north-western route from Kampala to Arua and Nebbi, which borders Democratic Republic of Congo and the Kampala-Kigali-Burundi routes. In 2012, TLB also briefly suspended the licence of Gaagaa, after their vehicles were involved in a number of accidents. A police investigation found out that the entire fleet of Gaagaa buses did not have speed governors.